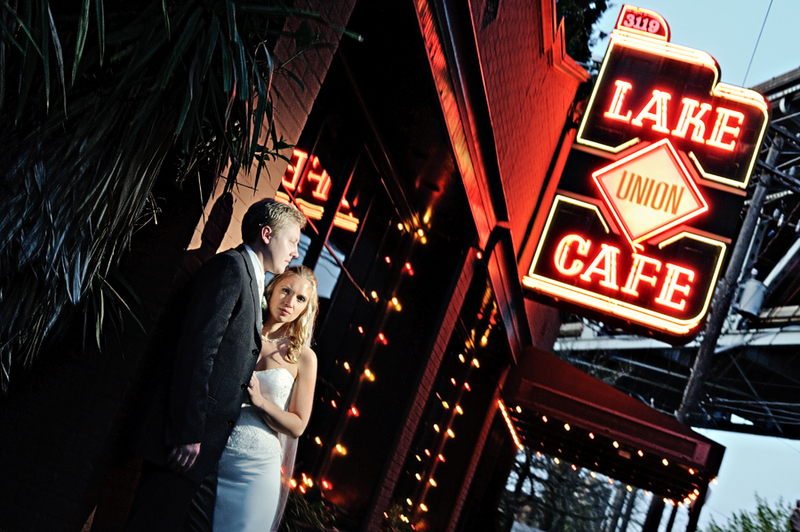 We had a great time up in Seattle this weekend photographing Lindsay & Denis’ wedding at the Lake Union Cafe. 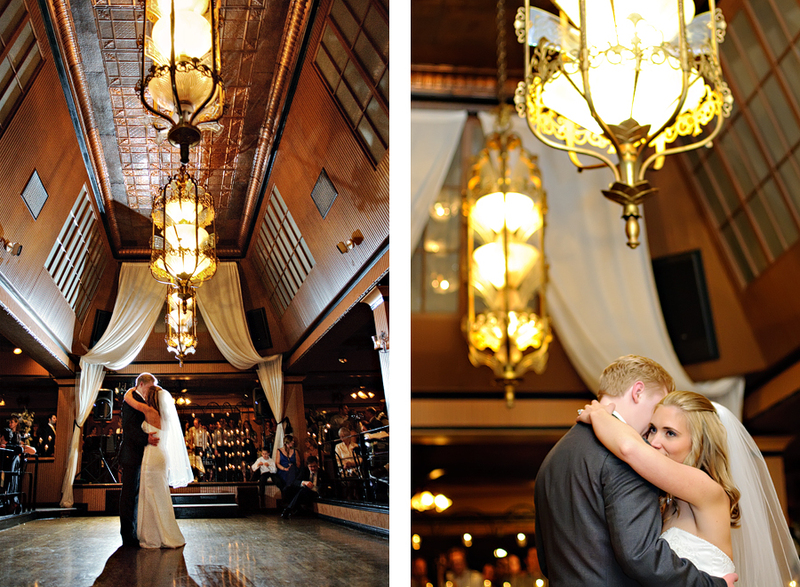 Here’s a quick look at this awesome couple and a very unique venue. Congratulatons you two!